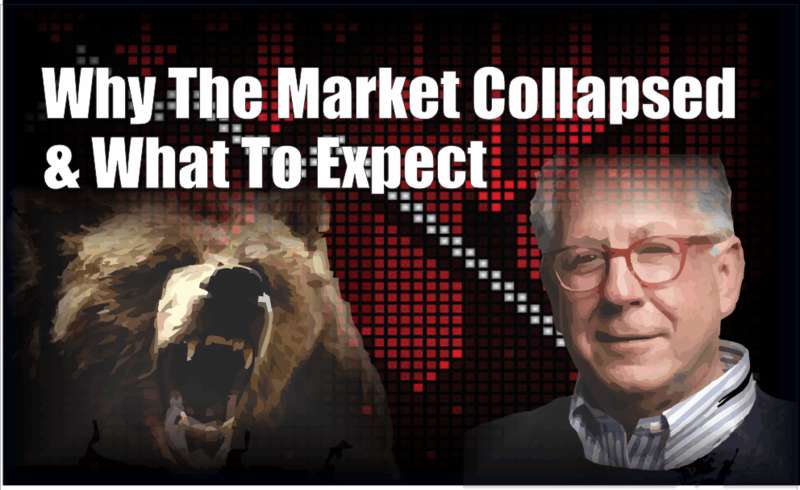 Doug Kass made a remarkable call into the teeth of the 2008 stock market collapse, calling the bottom with remarkable accuracy. Without further ado, his list of 19 reasons why the worst is yet to come this time around. It’s easy to explain Monday’s market drop and the decline since late January, 2018 which turned optimism into pessimism. The reality is that the causalities are multiple and complex – not a function of one or two factors. Mr. Market bottomed yesterday exactly where it did in early February – fulfilling the analog to the last liquidity driven decline in October, 1987. However, most of the fundamental, valuation and other thin reed factors – many of which are discussed above – that have contributed to the recent market selloff remain in place. A break of the early February low and yesterday’s intraday low seems more likely, than not, in the coming weeks and months.